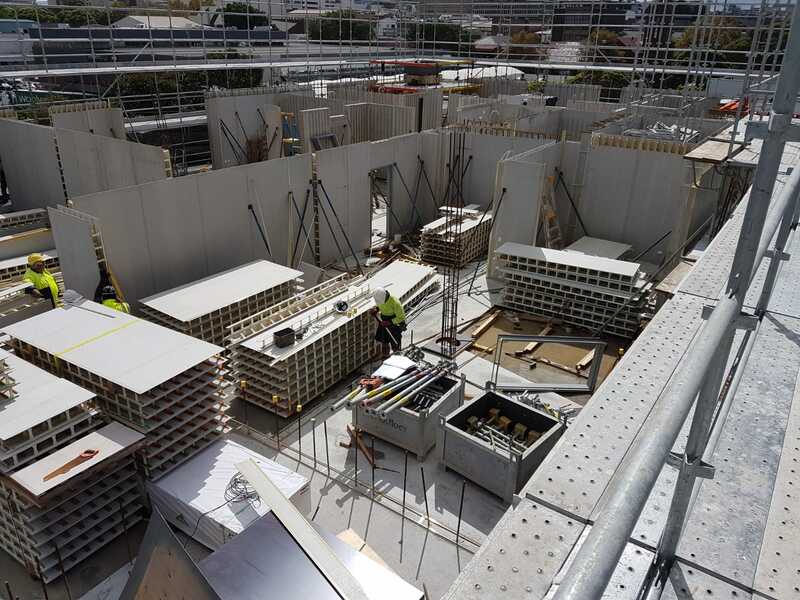 Lime has been installing wall panels for well over 14 years now and we specialise in the Ritek, AFS, Rediwall and Dincel systems. By Selecting Lime as your builder of choice, you are ensuring a reputable builder with the relevant skills and local trade support that will deliver your project with a genuine interest in achieving the best possible outcome. At Lime, we thrive on professionalism and ensure that the delivery of all our work and services are executed to the highest level of quality & safety that is continually updated, pushing the boundaries of excellent design and reflecting the way we choose to operate. 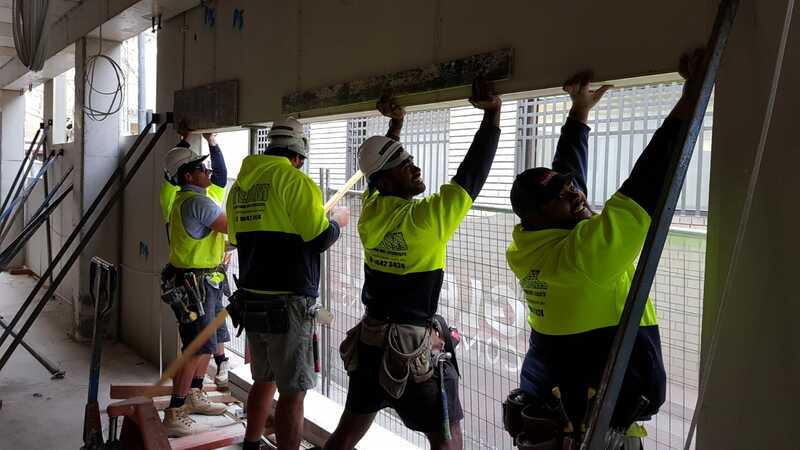 Lime has provided reliable professional construction services throughout Australia for almost 14 years. We strive to be efficient and always deliver an extraordinary result in a timely fashion. 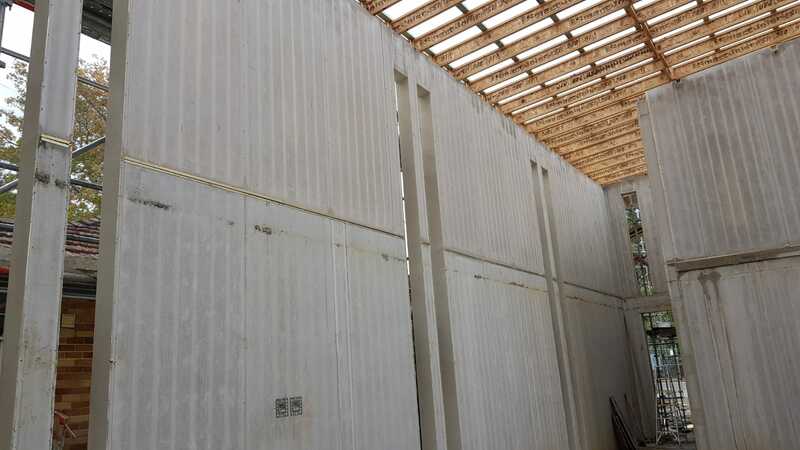 RITEK WALLS SYSTEMS: Ritek Wall Systems are pre-fabricated permanent formwork panel systems made from fibre cement external sheeting and a unique aluminium and polymer stud frame, an attractive, cost effective alternative to block, providing rapid construction.